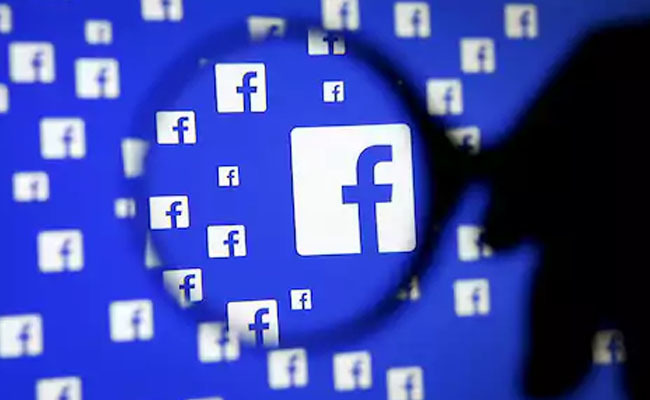 Following the widespread protest against its breach of user data protection activities, social media giant Facebook has decided implementing changes to change the course of affairs. Ensuring that it would change the user policy for third party apps, including login process, Facebook founder Mark Zuckerberg admitted the presence of mistakes. Soon after the news reports of Cambridge Analytica – using the Facebook user data – influencing the US President election procedure, got spread, which Facebook started facing several lawsuits. Cambridge Analytica has reportedly created a psychological profile of over 50 million facebook users with the help of its app.